Moving to another country for good is certainly exhausting and frustrating. It takes a lot of time, effort, and money before you can finally decide where to move in and start a new life with your family. However, there are plenty of options you can choose and ways to make your search easier and more convenient. One of the best choices you can have when planning to migrate to another country is Australia. This vast continent has numerous livable cities that offer a great lifestyle for people from across the globe. It is the perfect place to begin anew with the most important persons in your life as the surrounding makes you feel welcome and comfortable. More so, Australia is generally diverse in terms of culture as well as geography. You will find a lot of job opportunities here and the overall quality of life is high. Known as the second-most populous and most densely populated state in Australia, Victoria is one of the top choices you can consider when looking for a new place to live in. Its capital, Melbourne, is a modern city with high economic growth, diverse climate and culture, powerful real estate and job markets, as well as tons of tourist spots and festivals. So, in case you are thinking of a wonderful place to resettle, then check out real estate in Epping North by Lendlease or any cities around Victoria. For those in search of great job opportunities and quality education, South Australia could be the perfect place you are looking for. It welcomes all walks of life and celebrates diversity through different kinds of festivals. 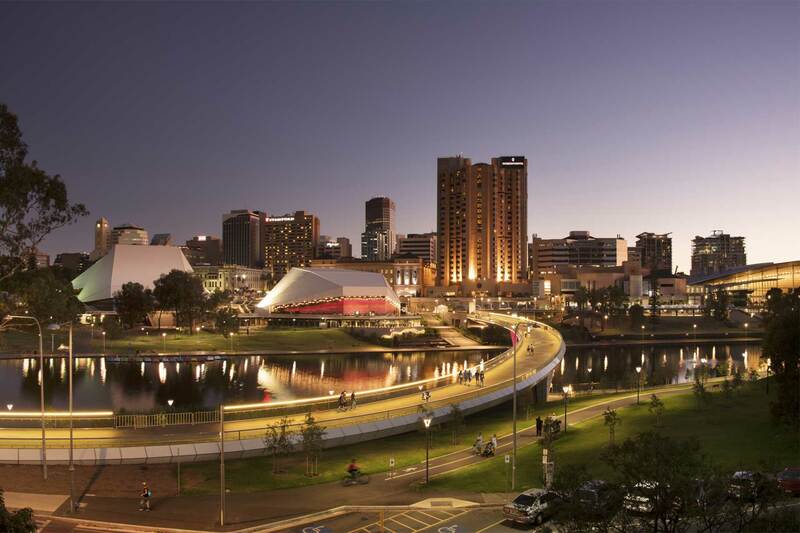 Moreover, its capital city, Adelaide, provides career and education opportunities as well as numerous medical professionals and hospitals to all its residents. If you are an art and nature lover, then Queensland is an ideal place for you to move in. It is a holiday haven for everyone because it offers tons of beautiful beaches, reefs, parks, museums, and galleries. You can also take into consideration its capital city, Brisbane, which is the third biggest city in Australia. It is home to awe-inspiring tourist attractions and a premier destination for college students with nine universities offering various courses. Ranked as one of the most livable cities in the world, Perth in Western Australia is truly an ideal place to relocate. You will definitely enjoy living in the city as it offers cultural experiences, public beaches, picturesque skyline, and most importantly a self-sustaining economy. There are still a lot of things to look forward to in this lovely city once you decide to live here. Australia is absolutely a great choice when it comes to moving to a new country with your family. These places mentioned above are just some of the livable destinations you can choose from to relocate. So, be sure to think about it thoroughly and select one wisely. Nevertheless, a comfortable and secured life is waiting for you anywhere in Australia.